Quality Seafood has been THE destination in LA for live Sea Urchin for well over a decade. We work with local, independent divers who bring us the finest Sea Urchin you can find anywhere. They harvest only small amounts at a time, and take care to promote sustainable harvesting practices. Unless you are diving for it yourself, you will not find a better or fresher product out there. 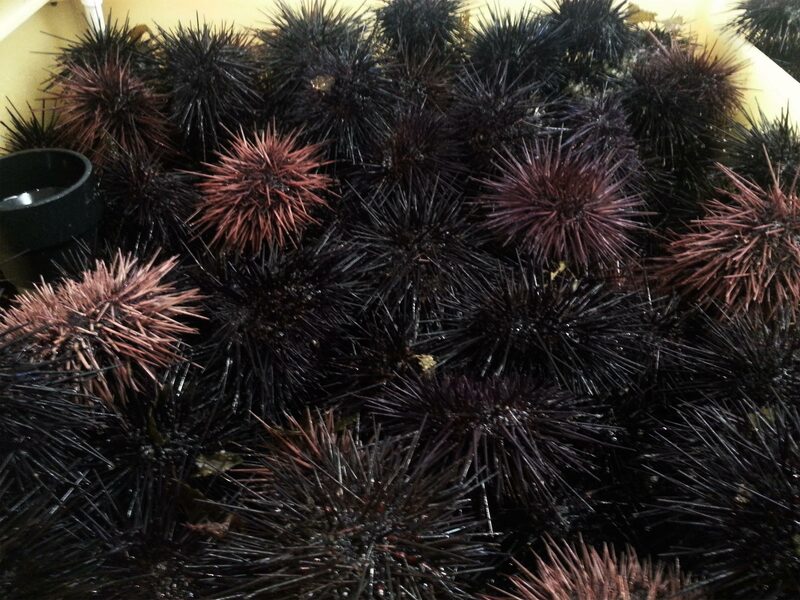 We receive Sea Urchin fresh throughout the week. That said, inclement diving conditions can have a negative effect on supply. Please feel free to call ahead to check availability.